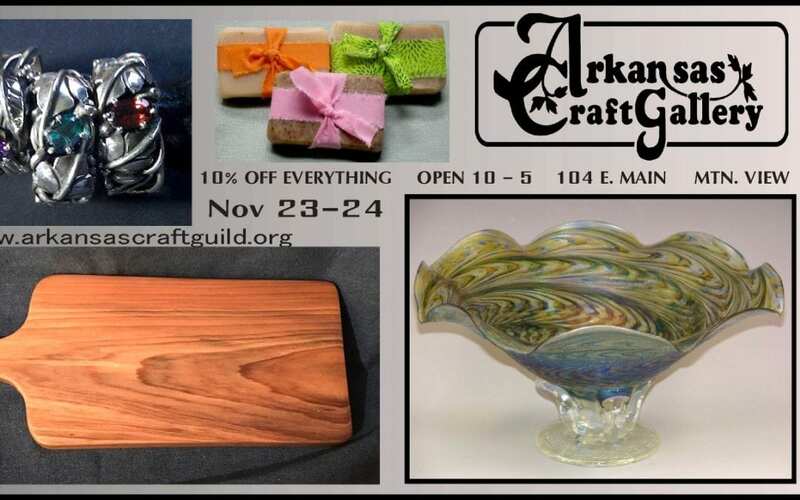 The Arkansas Craft Gallery offers fine handmade arts and crafts by Arkansas artists who are juried members of the Arkansas Craft Guild and is owned and operated by Guild members. The Gallery boasts the largest collection of Arkansas artists in a single location. The Guild was incorporated as a cooperative in 1962 to promote and preserve the traditional crafts of Arkansas, as well as build a market for high quality handmade products, and to provide a collaborative environment where craftsmen and women could share information and explore further development of their art. 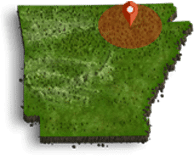 Membership in the Arkansas Craft Guild represents excellence, creativity, and professionalism in traditional and contemporary arts, crafts and design..